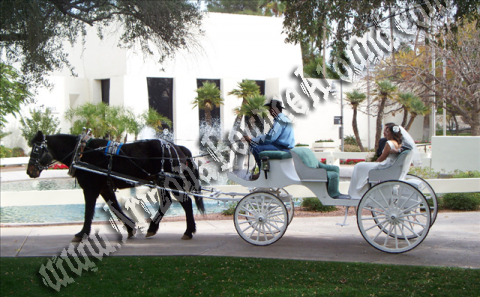 Have a beautiful horse drawn carriage at your wedding, party or event. Ride in a horse drawn Cinderella style white carriage. Ride in a horse drawn Cinderella style white carriage at your wedding to complete that fairy tale day to remember for the rest of your life. Our carriages seat 4-6 adults.